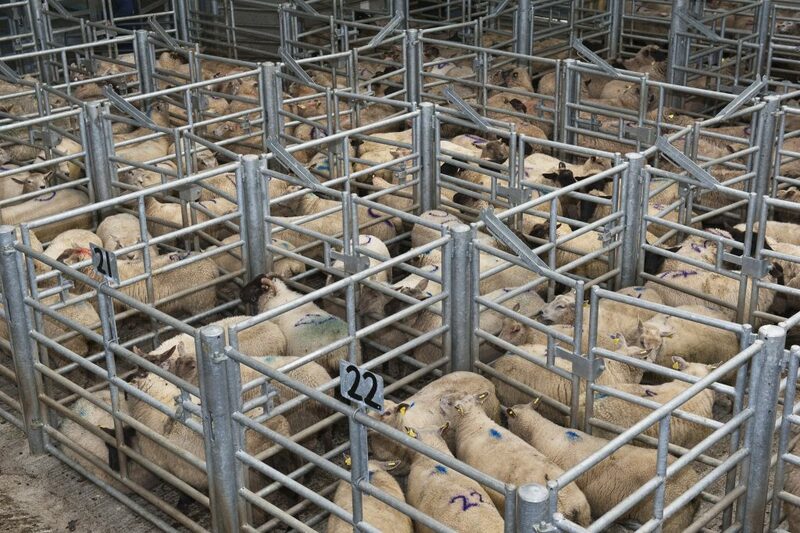 The US market could be worth $15m to the Irish sheepmeat industry, assuming that country’s TSE ban on EU exports be lifted later this year. Better known as scrapie in Ireland, TSE is a fatal infectious disease in sheep and goats, related to BSE in cattle and CJD in humans. The US imposed the EU sheepmeat ban in 1995, but it is understood it will be lifted later this year. “Thereafter it is about individual countries negotiating their own market access,” Declan Fennell, Bord Bia’s sheepmeat sector manager, told Agriland.ie. 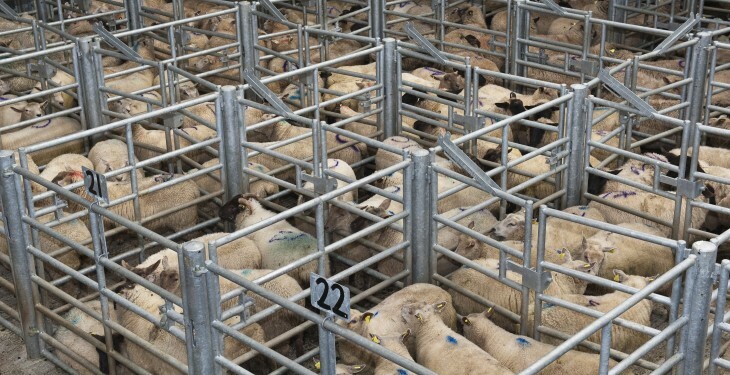 Although the last year of trade in 1994 saw a total Irish sheepmeat exports to the US of only about 20t, Fennell estimates that it’s realistic to believe there may be about 1000t of premium Irish sheepmeat exported to the US each year from 2017 onwards, representing a value of about $15 million. He said the US imports 55% of the sheepmeat it consumes, most of which comes from Australia and New Zealand. “The opportunity for Irish lamb to go in makes it more competitive for an importer. While it’s from a smaller base, there is a growing demand for lamb in the US market, predominantly coming through high-end food service and premium retail,” Fennell said. Ireland exported an estimated 46,500t of sheepmeat in 2014, which was valued at approximately €218m, with the UK and France continuing to be the core market. “If you look at US sheepmeat, a lot of it is grain-fed. Some of the criticism that does come up in our research is that grain-fed lamb has quite a bland flavour, which could offer a compelling unique selling point for Ireland’s grass-fed lamb,” Fennell said. Fennell added that China is the most obvious market to increase Irish volumes of sheepmeat exports, but in lower value cuts. Fennell said sheepmeat exports from Australia and New Zealand to China in recent years has seen double-digit growth.